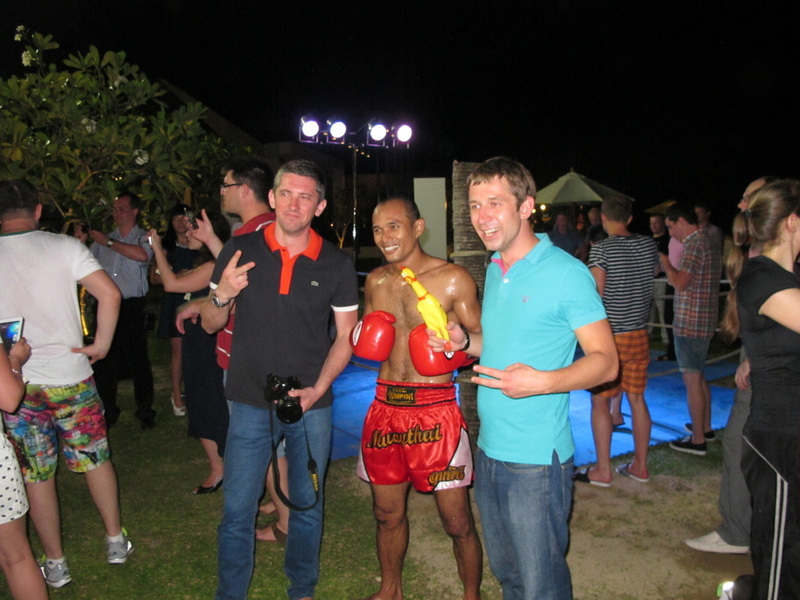 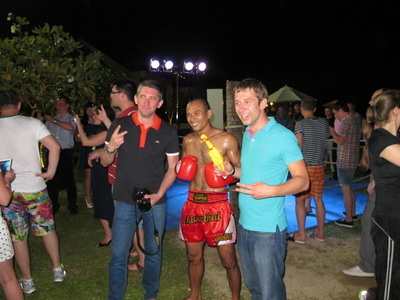 Located only 90 minutes from Phuket international airport Combat 360X Muay Thai, MMA and Fitness camp in Khao Lak is the ideal organization to provide you with a custom Muay Thai or fitness team building activity. 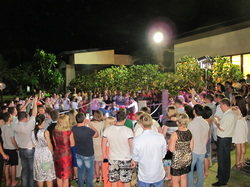 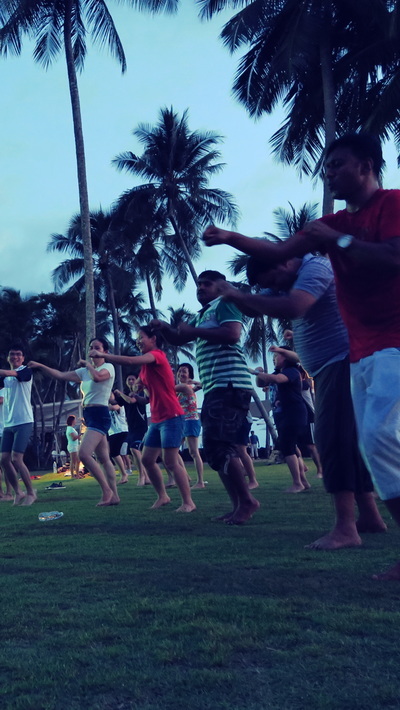 We can travel to your hotel, local beaches or work at our own facility to give your group a once in a lifetime experience that will allow them to share in traditional Thai culture, have fun and bond over a unique event. 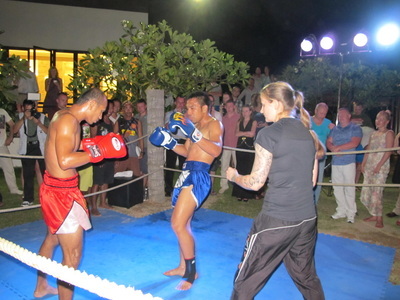 We offer group training and introductions to the sport as well as traditional Muay Thai fight demonstrations. 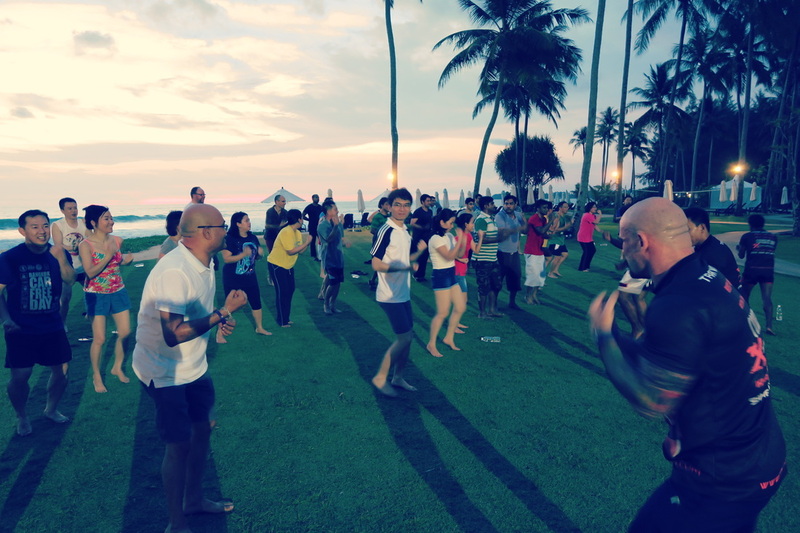 Our team building and corporate events are completely customizable and work for small or large groups over various time tables as and add on to a corporate meeting or as a full day event in itself. Send us a message with an outline of what you are looking for and we will get back to you with a custom schedule and price to suit your individual group needs. 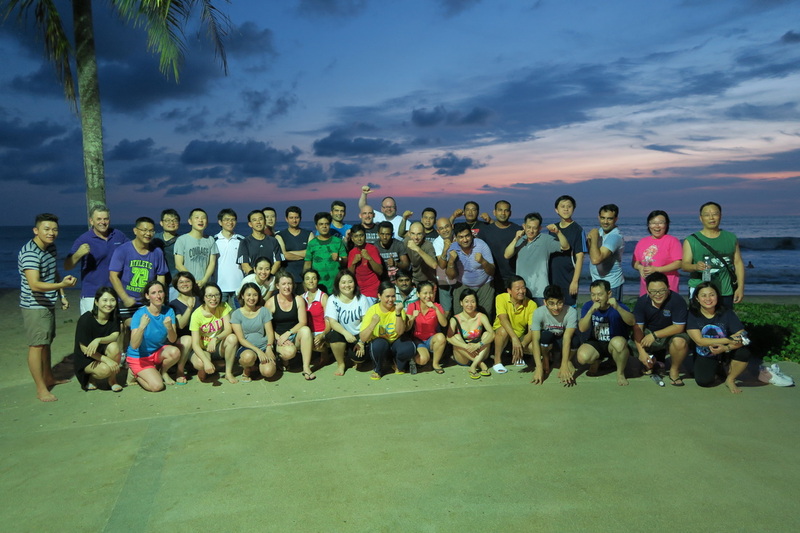 Aside from traditional Muay Thai training and demonstrations, we are also able to provide and structure group obstacle races and other outdoor fitness challenges that will enable your group to compete against each other within a controlled competitive environment.